AS Roma on Wednesday condemned the acts of violence carried out by two fans shortly before the first leg of UEFA Champions League semifinals against Liverpool, leaving a supporter of the English football club seriously wounded. On Tuesday, Merseyside Police confirmed the arrest of two men from Rome, aged 20 and 29, on suspicion of attempted murder after the 53-year-old man, believed to be Irish, was transported to a hospital with a head injury, reports Efe. 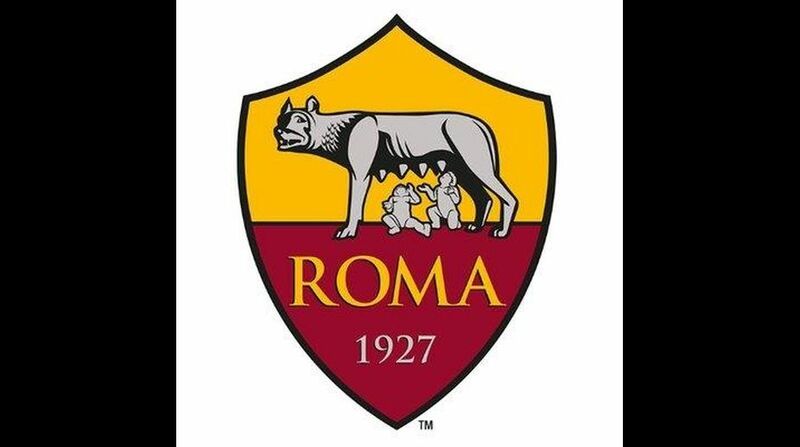 “AS Roma condemns in the strongest possible terms the abhorrent behaviour of a small minority of travelling fans who brought shame on the club and the vast majority of Roma’s well-behaved supporters,” the Italian club said in a statement on its website. The two Roma fans attacked the Liverpool supporter near The Albert pub outside Anfield Stadium before Roma’s 2-5 defeat. “There is no place for this type of vile behaviour in football and the club is now cooperating with Liverpool Football Club, UEFA and the authorities,” AS Roma said via its website.